reality | THE GOOD . . . THE BAD . . . AND ME. 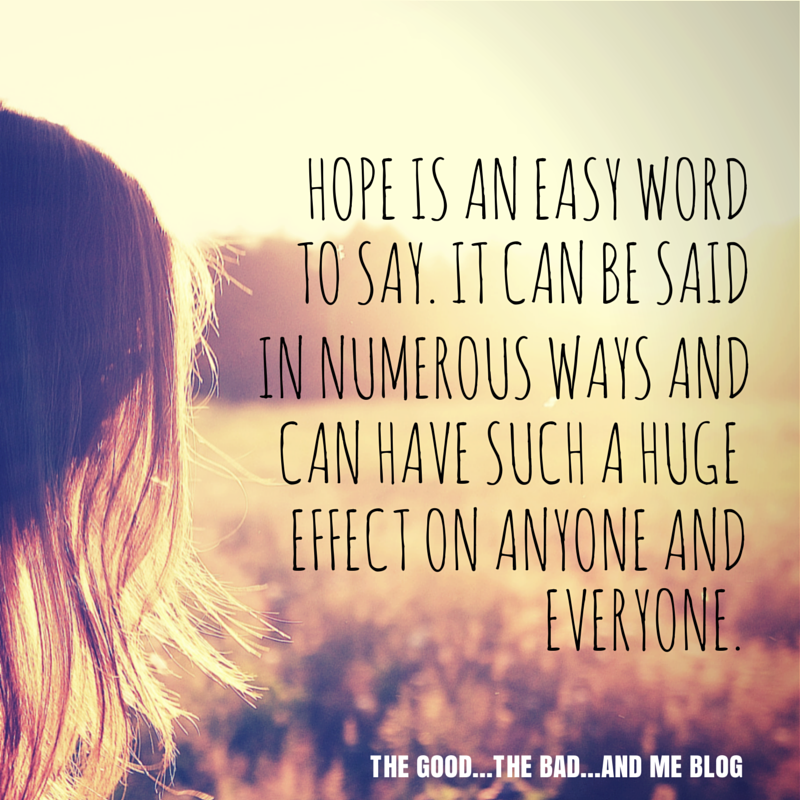 Hope, a four-letter word that means so many things to many people. Since time immemorial (i.e. the moment I began using this word), I have associated it with everything that is good and positive. Then, as I get older, I began to question the sincerity of every uttered “hope” in conversations — whether verbal or written. We all hope for many good things — both big and small. But is hope really such a nice word?